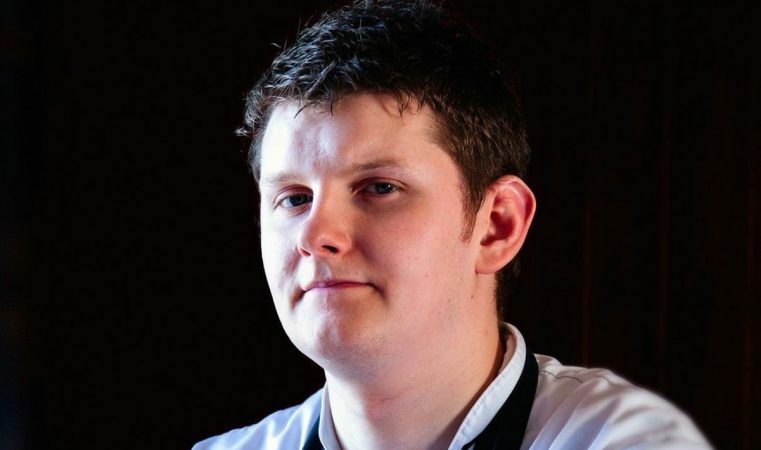 Having previously been voted Scottish Sous Chef of the Year 2015, Calum Montgomery has recently become the Head Chef at the luxurious 5 Star Ullinish Lodge. We caught up with Calum recently to ask him what he focuses on in his food, and what to look out for during this year. Do you have a theme for this year/season? As a Skye native, originally from Portree, the running theme for me will always be to use as much local produce as possible. If we can’t get a particular ingredient from Skye for any reason, we will always use the best of mainland Scottish produce. 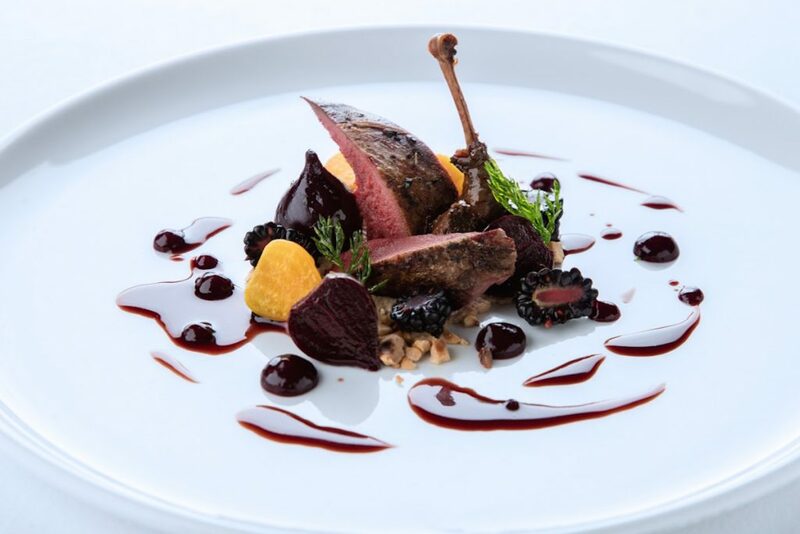 Seasonality is also a big feature in all our menus, with our daily changing six course menu. Whenever I go out for dinner I am always looking for something you might not necessarily cook for yourself at home; something a bit more special. A meal that you, as the diner, can appreciate a lot of thought, time and effort has gone into/ This is something I often try to implement into our menus. Is there a specific dish on the menu you’d like to highlight? I value all of our dishes equally, as there must be a reason for every dish and every element in every plate. I’m not a fan of garnishing plates with nice colours and flowers just so that they photograph well. Everything must look and taste great, individually and collectively. Right now we have a Kinlochbervie turbot dish on the menu with asparagus, Ullinish garden carrots, charred pear and an orange butter sauce garnished with Glendale salad leaves. It’s fresh, clean and simple, but works together beautifully. It’s all about being able to showcase local, seasonal produce at its best. Any specific suppliers/ingredients you want to mention? All our suppliers are fantastic at Ullinish. I believe I have a great working relationship with them all and I always encourage our guests to visit them on their travels around Skye, whether it’s a stop at the Oyster Shed in Carbost, hand dived scallops from Sconser, or picking up some prawn tails for a barbecue from Just Hooked in Portree. We forage for ingredients from time to time, whether it’s from wild garlic, mushrooms or gorsch flowers. We grow a lot of our own vegetables and herbs too. The like of our rhubarb compote and gooseberry jam in the morning is all homemade and homegrown. You might even see some mackerel appear on the menu that we have caught ourselves from Loch Bracadale!